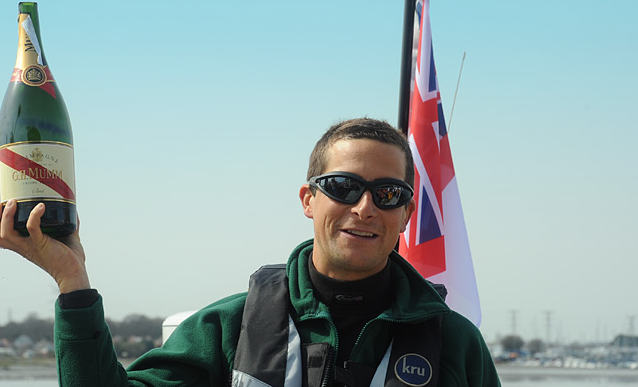 We are so happy to say that Bear Grylls and his team have completed their expedition of the Northwest Passage! During their journey they encountered many challenges; saving a man and his dog, and even discovering what could be a huge breakthrough in the mystery surrounding the Franklin doomed Northwest Passage expedition of the 1840’s! Bear and team have raised a huge amount for kids in Africa so far. Thank you so much to everyone who has helped them in their success, through donating online and by entering our competition to meet Bear! It’s been amazing to see you all taking part and being Angels. Step UP! Be an Angel – Support Bear and give kids in Africa clean, safe water to drink, through our Water For Life Campaign.